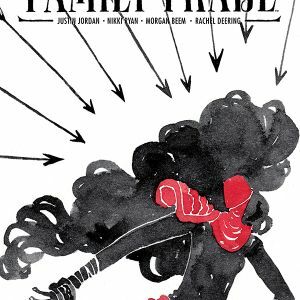 THE FAMILY TRADE #1 from Justin Jordan (LUTHER STRODE, SPREAD), Nikki Ryan, and Morgan Beem will be rushed back to print in order to keep up with increased customer demand. Steampunk, alchemy, and adventure meet the ocean in THE FAMILY TRADE. On an island city in a world where history didn’t quite turn out like ours, a hidden family of spies, thieves, and assassins makes sure that the world keeps going. Or they did, until Jessa Wynn, their youngest member, manages to start a civil war. 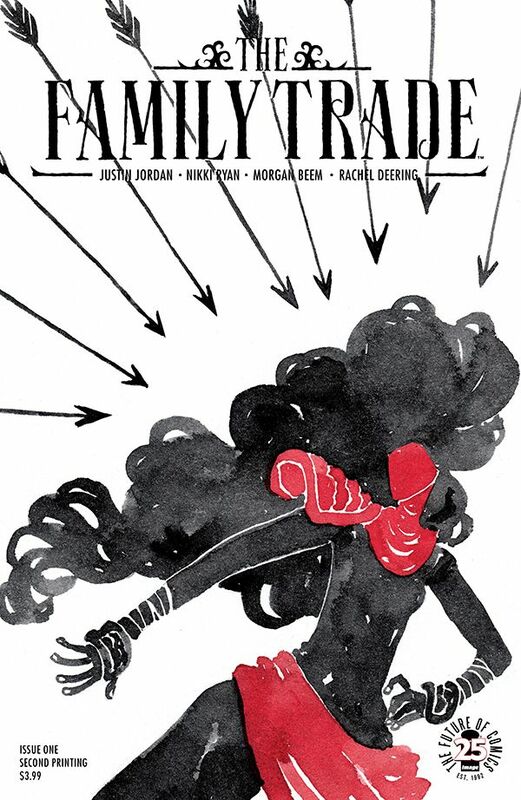 THE FAMILY TRADE #1 will remain available for purchase across all digital platforms, including the Image Comics website (imagecomics.com), the official Image Comics iOS app, Comixology’s website (comixology.com), iOS, Android, and Google Play. 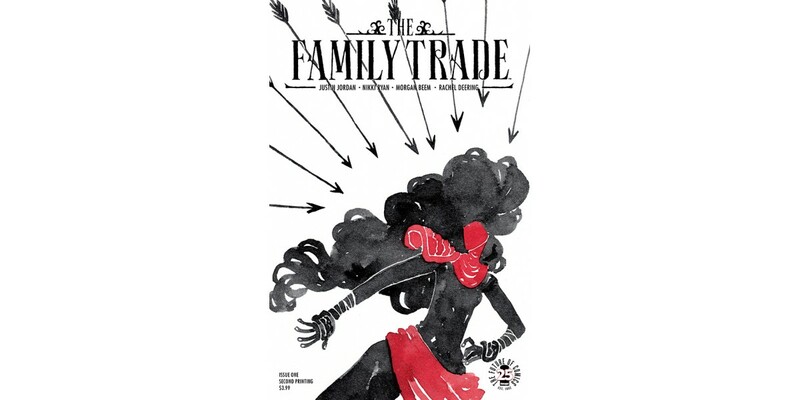 THE FAMILY TRADE #1, 2nd printing (Diamond Code SEP178186) and THE FAMILY TRADE #2 (Diamond Code SEP170725) will be available on Wednesday, November 15th. The final order cutoff deadline for comics retailers is today.